Hurry it wont last long. 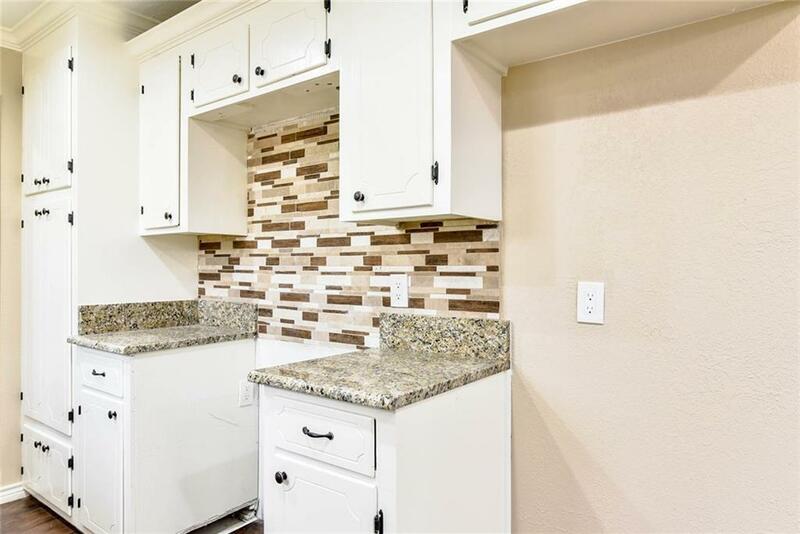 Ready to move in three bedrooms two baths ranch style one-story brick home located in Corsicana. 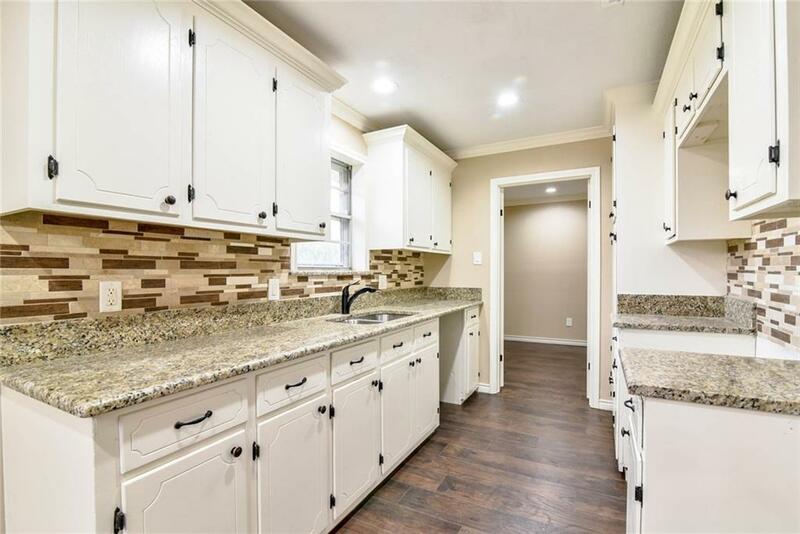 Home features many recent updates granite counter tops, floor coverings, backsplash, faucets, paint, with well lite living area, dining area, kitchen, walk-in pantry and a brick gas burning fireplace for fireside chats and marshmallows. Two car garage with side entry and extra parking. Large landscaped front and back yards in an established neighborhood. Absolute bargain, unbelievable price. Priced for your pre-approved buyer that wants a great deal on the nicest home in town. Hurry it wont last long. 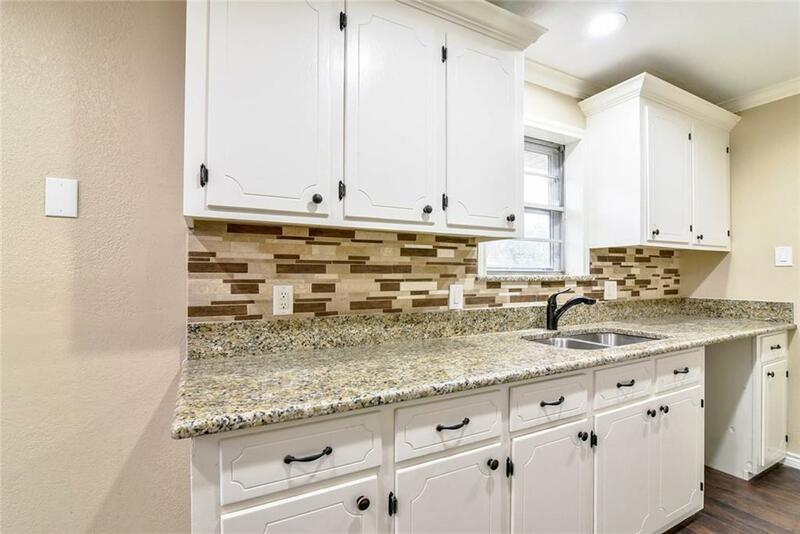 Offered by Kendra Chapman of Trophy Homes Realty.